Most residents come out of medical school now with the expectation that developmental screening will be a routine part of any pediatric practice they join. They are surprised to discover that what was a “given” in their residency clinics does not necessarily translate into practice. ASQ screening qualifies for 96110 billing to Medicaid and many private insurance companies. In fact, fewer than half of established practices have a structured developmental screening program in place. This is even though research shows that even experienced practitioners miss children later found to have a disability or delay in more than 70% of cases (Radecki, Sand-Loud, O’Connor, Sharp, & Olson, 2011). That is a sobering figure when you consider that 15% of children and adolescents are estimated to have some form of developmental disability (and 21% some form of social-emotional difficulty) (Boyle, Boulet, Schieve, Cohen, Blumberg, Yeargin-Allsopp, Kogan, 2011). Kevin Marks, M.D., FAAP, is a pediatrician and pediatric hospitalist at PeaceHealth Medical Group, in Eugene, Oregon. He is also a clinical assistant professor in the School of Medicine, Division of General Pediatrics, at Oregon Health & Science University. 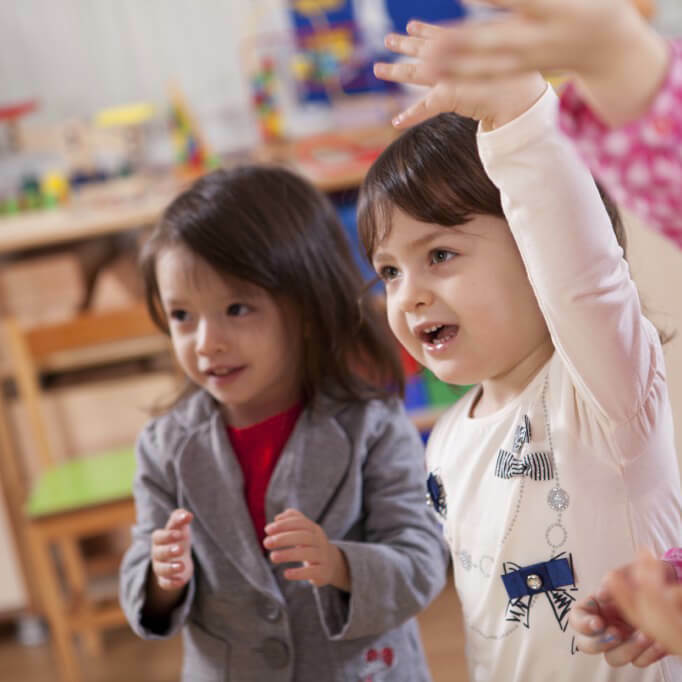 For practitioners who do recognize the importance of of early identification and intervention, here are some key pointers from an experienced pediatrician on how to implement a successful developmental screening program in your busy practice. Dr. Kevin Marks, co-author of Developmental Screening in Your Community, is a keen advocate of developmental-behavioral screening and of ASQ®. 1. Screening Champion – This is generally the office leader, but can be anyone in the practice who recognizes the importance of early detection and advocates for the adoption of developmental screening. 2. Patient Scheduler – The scheduler instructs the caregiver to come in 15 minutes early for a well-child visit so he or she can complete the ASQ-3 in a quiet corner of the reception area (the questionnaire can also be mailed home in advance or completed online). 4. Nurse – The nurse double-checks to make sure the caregiver received the correct age-interval ASQ-3. The nurse checks for any difficulty with completion and then scores the ASQ-3 before the clinician walks into the exam room; with repetition, ASQ-3 scoring takes less than a minute. 5. Clinician – The pediatrician elicits parental concerns and adds ASQ-3 results to the parent’s concern list, taking advantage of “teachable moments” to incorporate developmental promotion into the process (he or she can provide ASQ-3 activity sheets to encourage development). As appropriate, the clinician has the patient referred to a local EI or ECSE agency or early childhood community resource, and scheduled for the next well visit or for a secondary screening like ASQ®:SE or M-CHAT. 6. Resource Staff – After the clinician has discussed next steps with the caregiver, clinic resource staff generates the necessary referrals and acts upon other clinician recommendations. Use this flowchart for a visual reminder of the critical steps involved in the process of maintaining a high-quality developmental screening and surveillance program. To slash paperwork time, streamline data management, eliminate the costs of photocopying and mailing questionnaires, and ensure accuracy with automated scoring and questionnaire selection, practices can implement ASQ-3 and ASQ:SE screening online. Developing a screening program in your busy practice may seem daunting at first, but if you follow the steps outlined by Dr. Marks, you’ll be amazed by how efficiently you’re able to identify patients at risk of developmental delay and get them on the road to getting the help they need. Take the first step toward transforming your practice now. Can I integrate ASQ results with my EHR? ASQ Online will soon have API functionality, which will allow you to link with your electronic health record. In the meantime, try these options for integrating ASQ results.